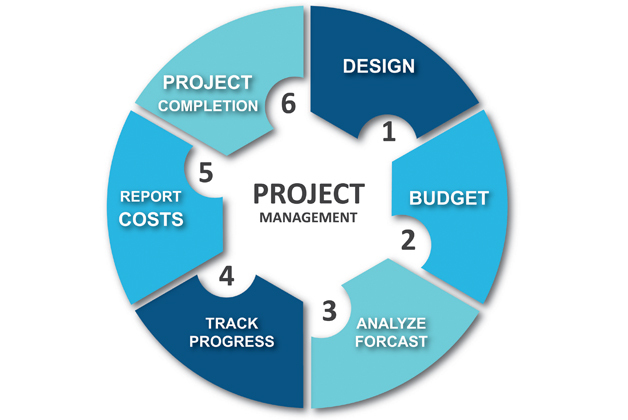 We offer Project management services with every CLEAN3 System which includes Cleanroom design, budget, analysis, progress tracking, costs reports and finally project completion. In addition, we facilitate a high level of control in every Cleanroom Project from beginning to end. Further, we understand that well-defined and properly scoped out projects will be completed on time and within budget. In conclusion, no project is really successful unless it meets all of the quality requirements established for the project beforehand.